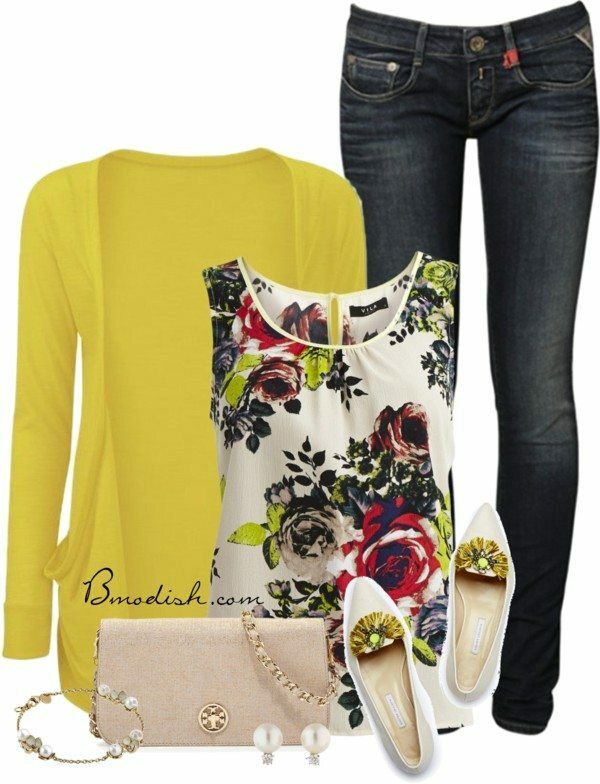 In case you want to look stylish but not overdoing it, be sure to know the right way of how to style floral top. The pattern alone is loud and bold, so you need to know your guidance to dress up properly. If you make mistakes in your styling, you will end up looking silly instead of fashionable. You can always match up the tank top with denim jeans. 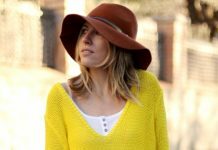 It is the combination of sporty and feminine, and if you add up hat, you can add edgy into the style. You can match the tank top with plain shorts or skirts. You can choose the similar hue or the basic ones. 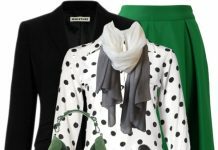 For instance, combining green top with black skirt is good. Or you can also combine green top with Tosca shorts. 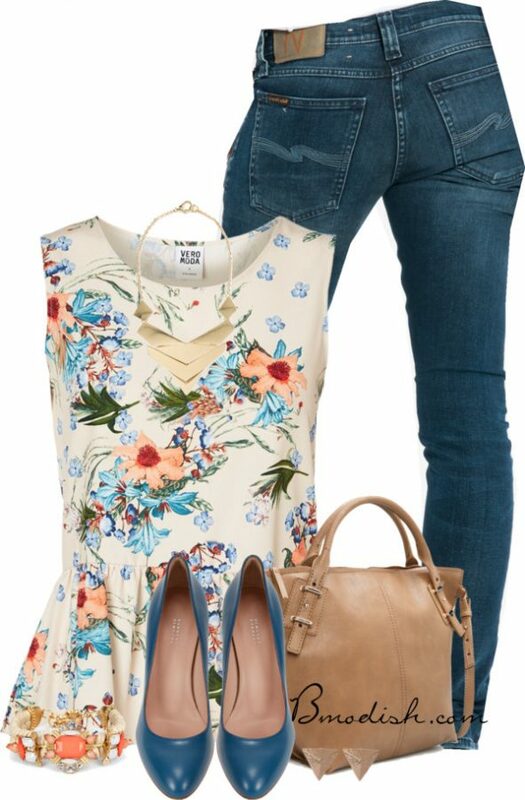 Floral tank top can be matched up with skinny jeans. It is sophisticated in such simple manner. 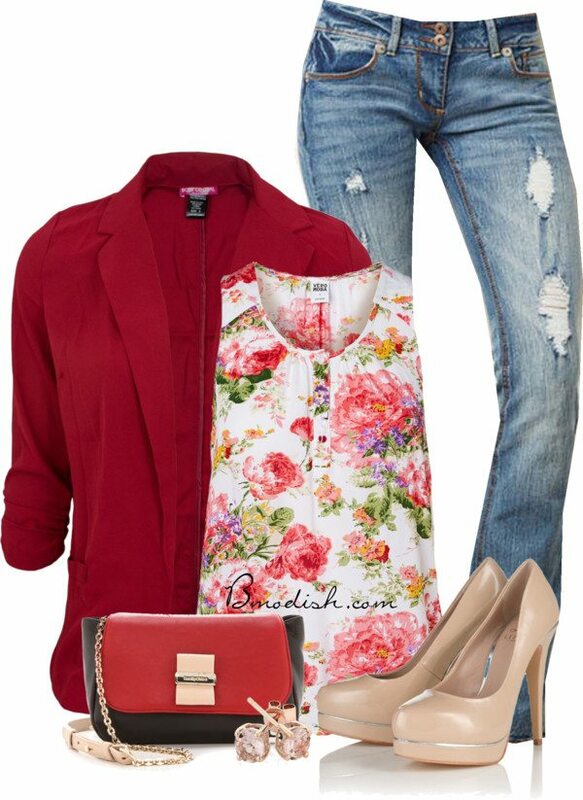 The tank top can also be paired up with cargo pants, which will make your appearance sporty. Be sure that you choose plain or no pattern bottom. Having full patterned top is enough without you having to add full patterned bottoms. Look at the outfits here for better ideas.